Philip A. Powell is a research psychologist with an interest in discrete emotions and their unique effects on our psychological well-being, behaviour, and decision-making. 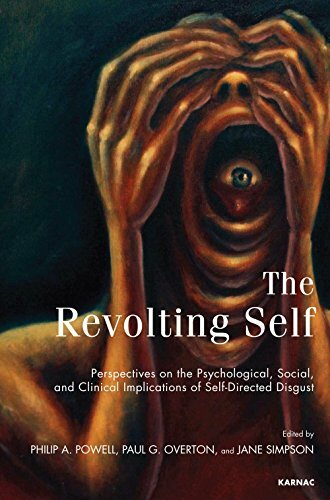 He completed his PhD in 2013 on the topic of self-disgust and its link to depression. Philip is currently appointed as a postdoctoral Research Associate in the Institute for the Economic Analysis of Decision-Making (InstEAD) at the University of Sheffield, UK, and is an associate member of the International Society for Research on Emotion (ISRE).